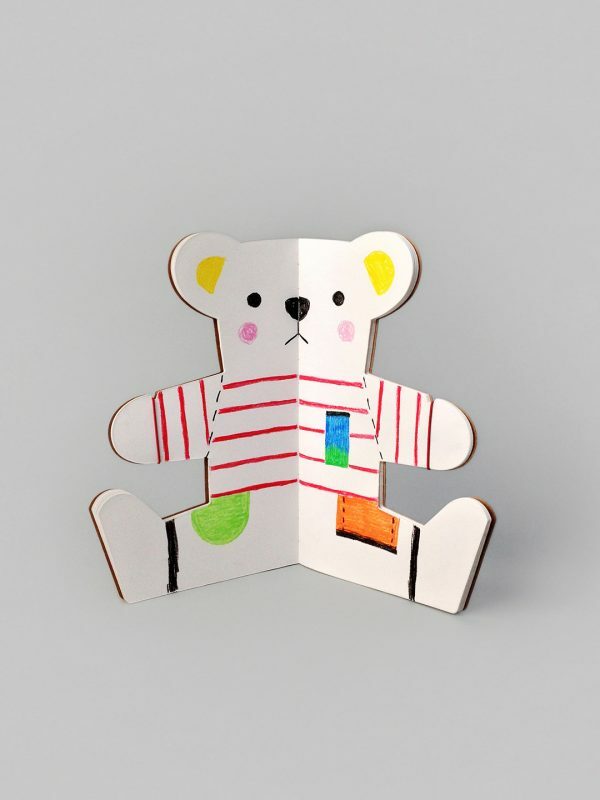 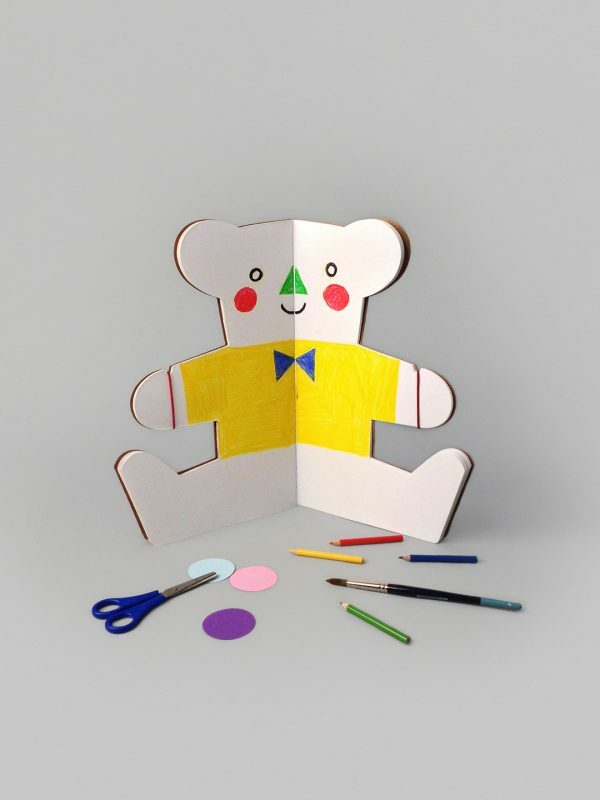 30 blank pages, 15 teddy bear friends to create & decorate! 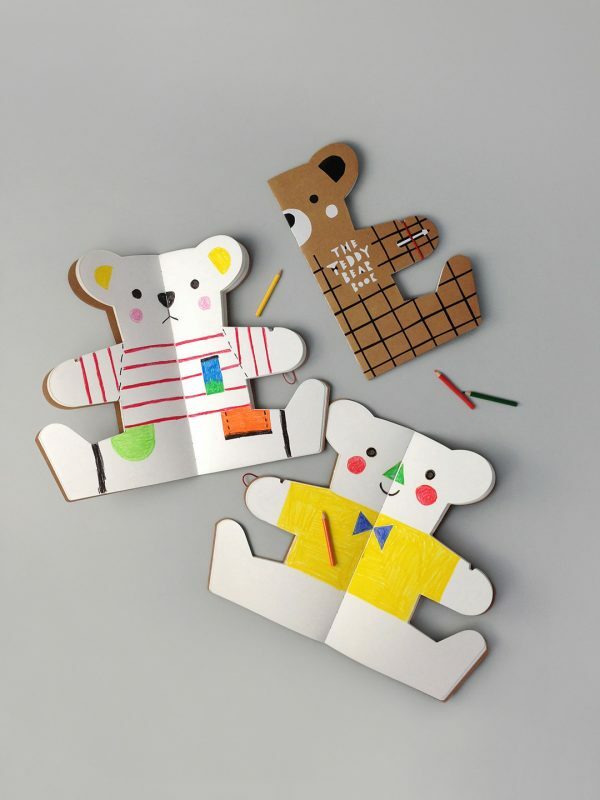 Who doesn't love doodling, dressing-up & making new friends? 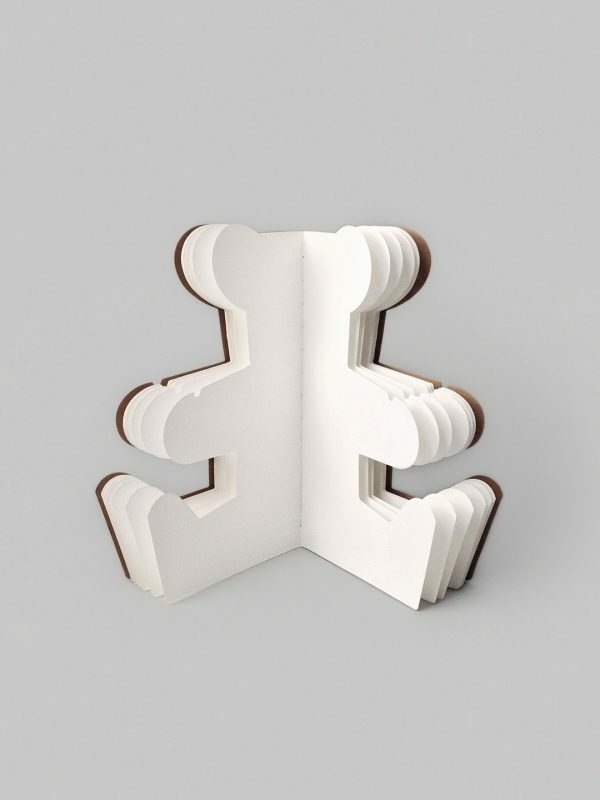 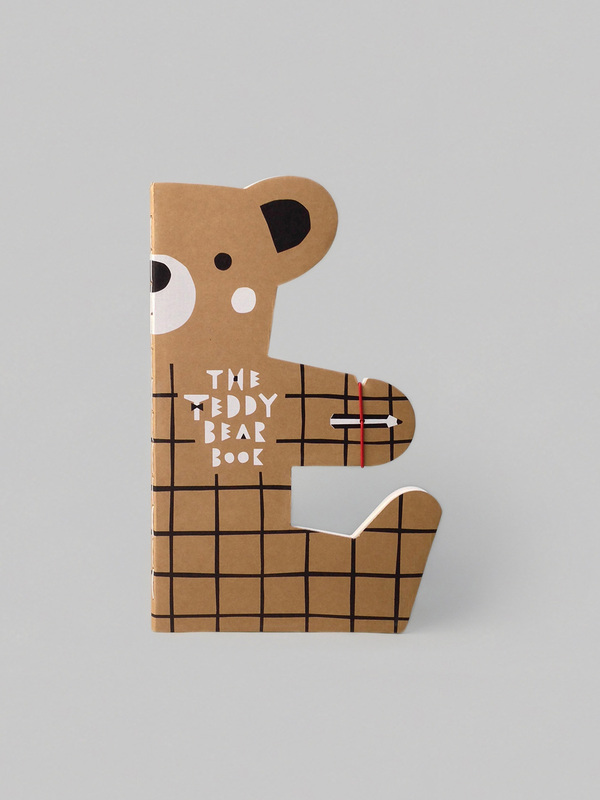 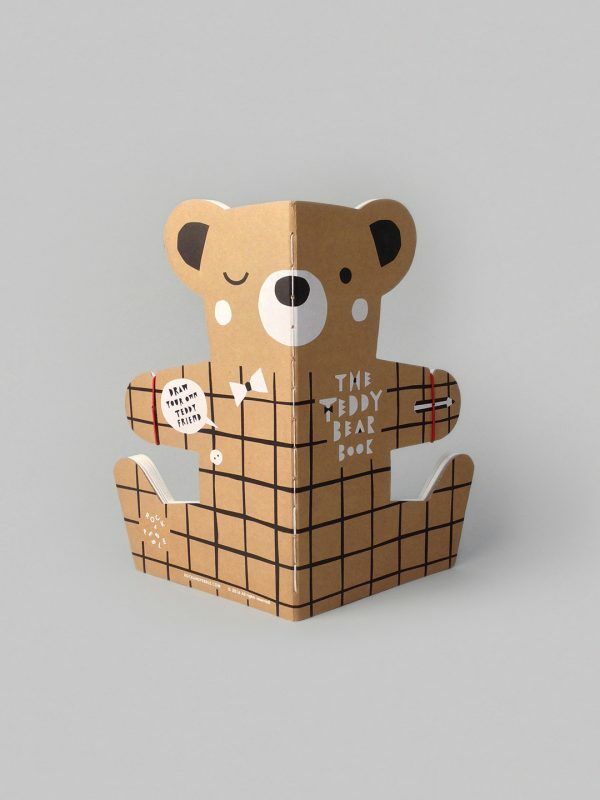 The Teddy Bear Book awaits your imagination!